The son of Kimnor, he was a wicked Jaredite king who, seduced by Jared's Daughter, searched out the secret oaths of old to form a secret combination - the first known in the New World. 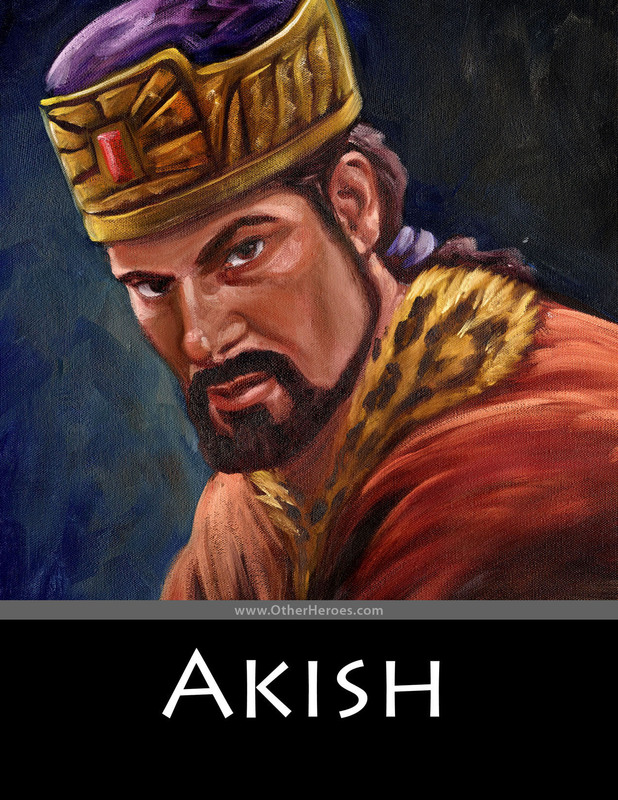 He used it to try to kill king Omer, succeeded in killing Jared and became king himself. So corrupted had his heart become that he starved one of his own sons to death because of jealousy and warred with his other sons until nearly his entire kingdom was destroyed.